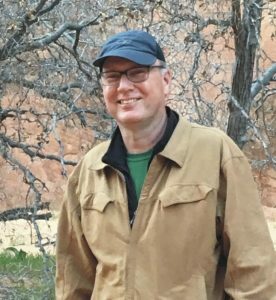 Tom Beal is an individual with diverse interests, ranging from classical music to chemistry. Tom studied music at Southern Methodist University earning a degree in French Horn performance and is currently a member of the West Virginia Symphony Orchestra. He is very active in support of the West Virginia Youth Symphony as well as music outreach in the surrounding communities. Additionally, he is the Senior Vice President of the chemical manufacturing company AC&S, Inc. Tom resides in Charleston, WV, where he enjoys hiking and rock climbing with his family.